I love wreaths and I love wool. 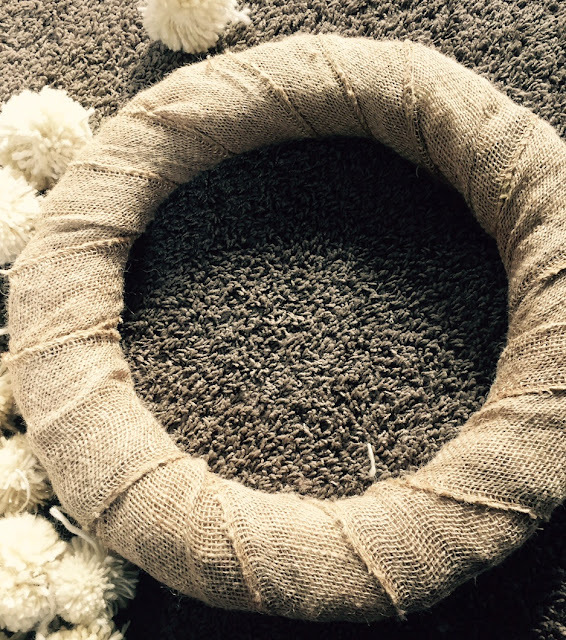 I was very excited when I found a project for a wool pom pom wreath. I had to decide if I wanted to use my handspun wool yarn or purchase some wool yarn for the wreath. I decided to use the yarn that came from my sheep. I pulled out all of the white/off white yarn I had on hand. 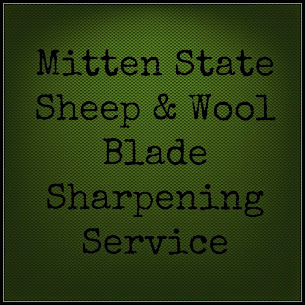 Some of my stash was some of my first yarns, and not really suitable for any knitting projects. For pom poms? Good enough! I loved that I was able to find a use for it. It was more difficult giving up my latest handspun yarn, since I had set it aside for a knitting project. 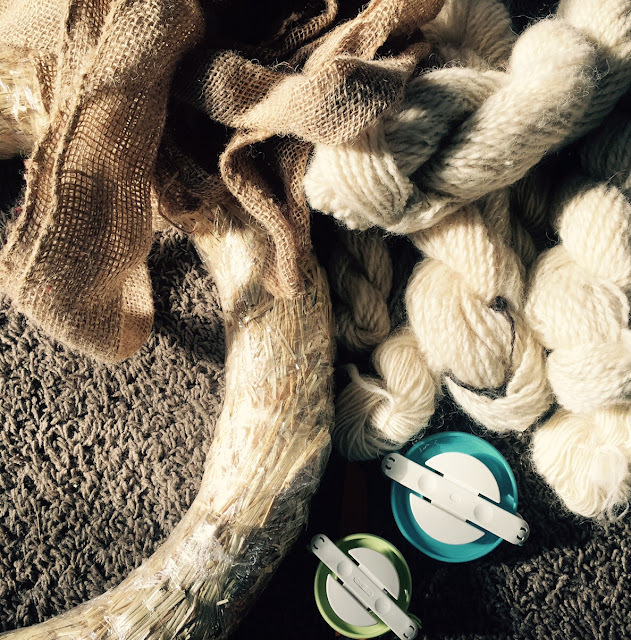 But, in the end, I decided I wanted to use yarn that came from the farm. First I made the pom poms. I used two different size pom pom makers, Clover brand. This is the most time consuming part. I put in a movie and spent the next couple of hours making pom poms. The yarn was not all the same-I had one ply, two ply, Tunis wool yarn, Leicester wool yarn, several shades of white/cream. I used it all. You need a LOT of pom poms. After they were made, I went through and trimmed the pom poms and fluffed them up. Next, I wrapped the straw wreath (with plastic still on it) with burlap ribbon. 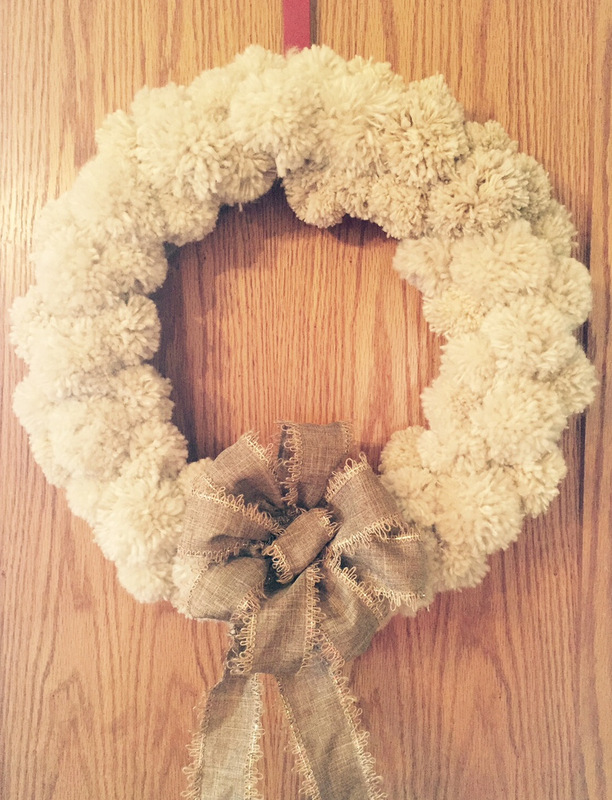 You can make the wreath without the added burlap, but I wanted a more finished look. After the wreath was covered with burlap, I started pinning on the pom poms. 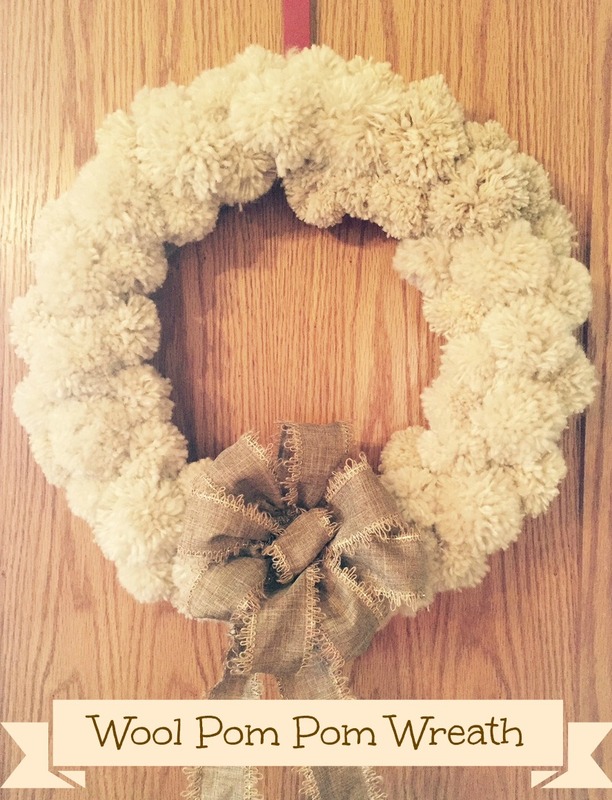 I placed the larger size pom poms, on the center of the wreath, and used the smaller pom poms, to fill it in. I was planning on using a hot glue gun to attach the pom poms, but I could not find it. The pins work well, especially if you use the longer floral pins. 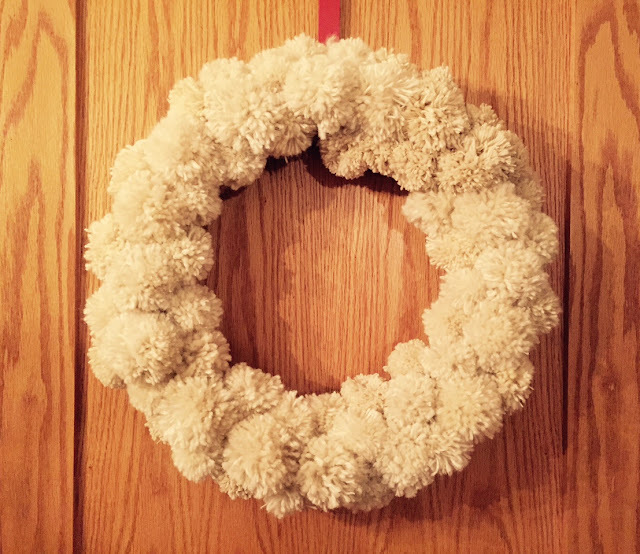 I really enjoyed making this wreath, especially making the pom poms with yarn that came from the sheep. It was a bonus using some of my earlier handspun yarns, I could see that my spinning has improved and it gave the wreath some added texture. It was a little bit later, that I found the perfect ribbon to make a bow to finish the wreath. Great idea, Sandra, and it looks good, too. Are you going to add any more decorations to it? Ribbon or a bow? It's always neat to use 'homegrown' things for projects, it means so much more. I love it Sandra! 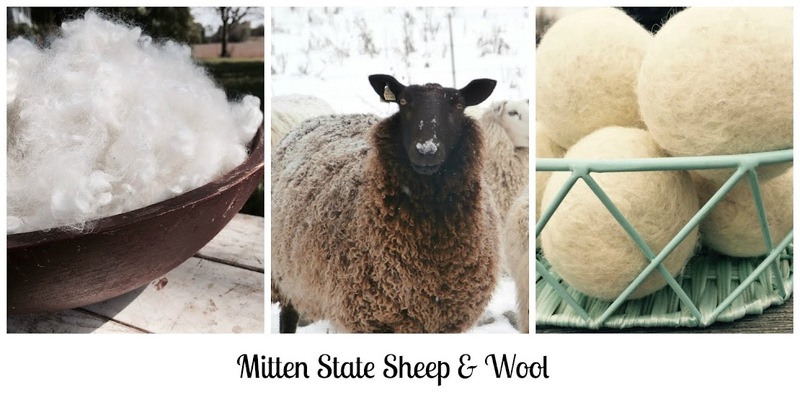 And love that you were able to use your own handspun from your own sheep! My my, love the woolly wreath, and, of course, it's just the perfect touch for a sheep farm decoration. My mother made little Santa ornaments with red and white pom poms. This wreath is wonderful! Pom Pom Santa's, that would be cute!! I love it! It turned out adorably. What a cute wreath! I love it! You made a really pretty wreath! We are happy to inform you that this is being featured at our Monday Cooking and Crafting with J & J. Thanks for sharing with us and we hope to see you again!